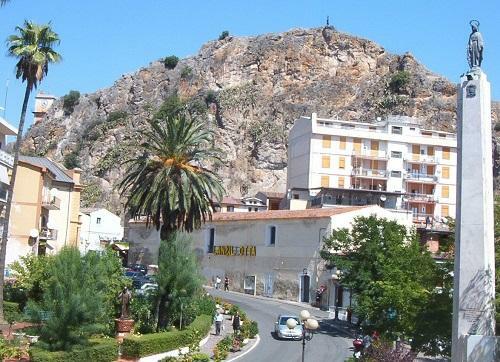 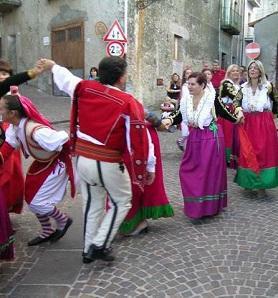 An itinerary of scenic, archeological and folkloric interest near Mount Pollino, the massif dominating most of northern Calabria, the northern slopes of the Sila and the Ionian coast. 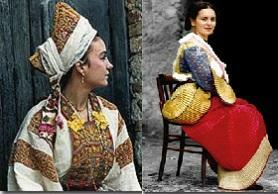 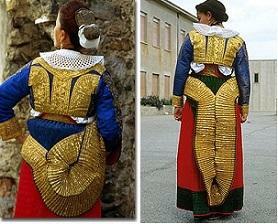 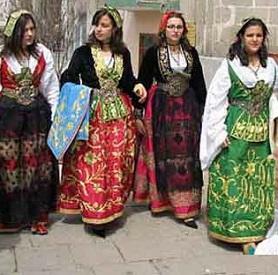 ...a town of Albanian traditions and costumes. 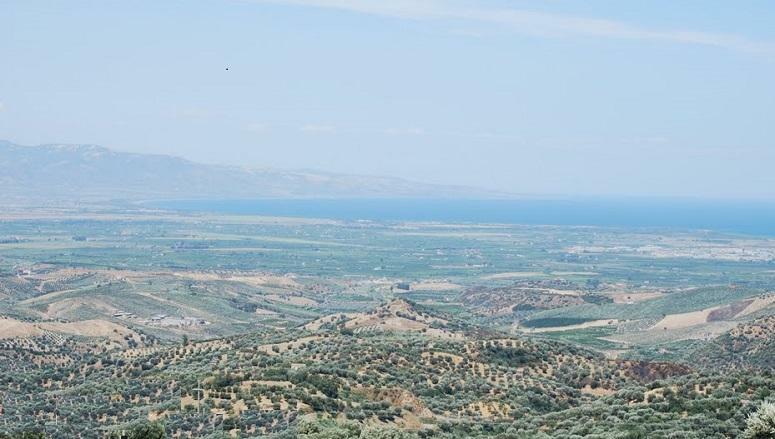 After taking the SS534 to the left of the Coscile river, follow it for long straight stretches towards the sea; near the coast, close to Sibari, are the important ruins of the ancient Sybaris. 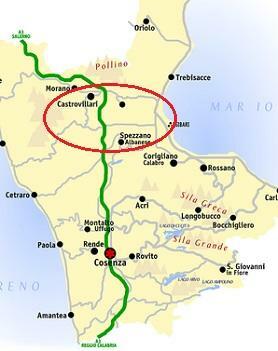 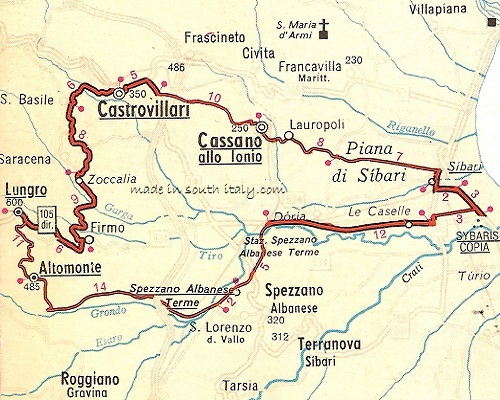 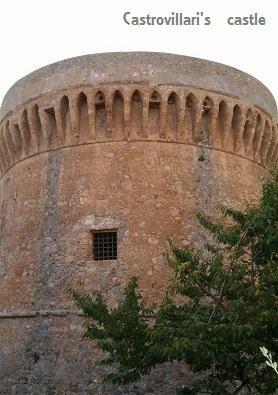 The return to Castrovillari is quite rapid; from Sibari turn inland on a long straight road which then breaks into winding stretches coming first to Cassano allo Ionio and then, past the motorway, to Castrovillari. 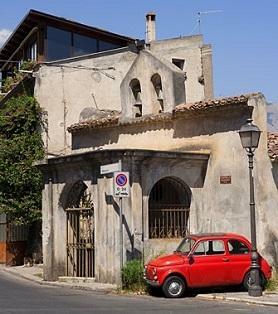 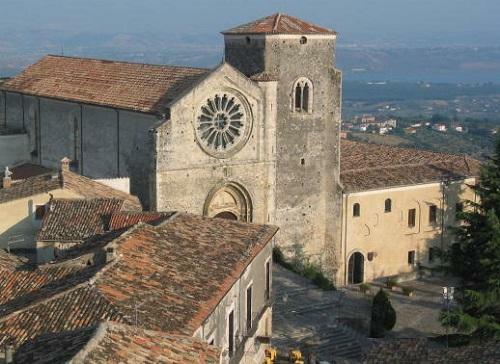 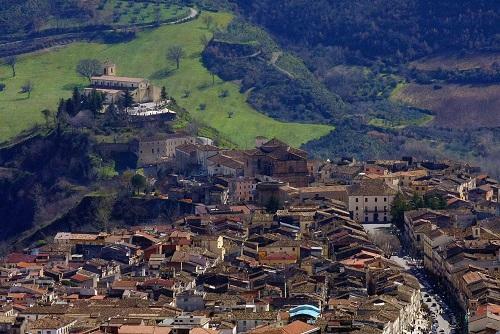 Castrovillari: Aragonese Castle, church of San Giuliano, church of Santa Maria del Castello, town museum; folklore summer festival, local wines, excursions to the Pollino chain. 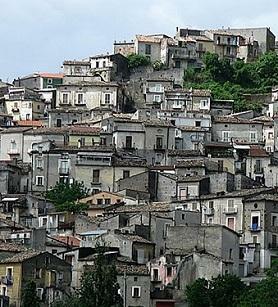 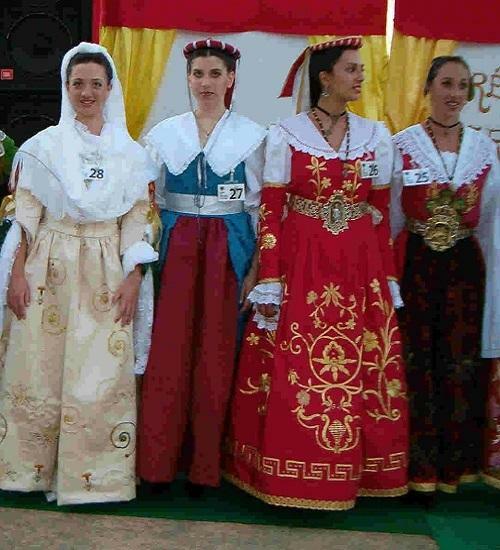 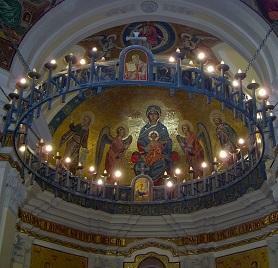 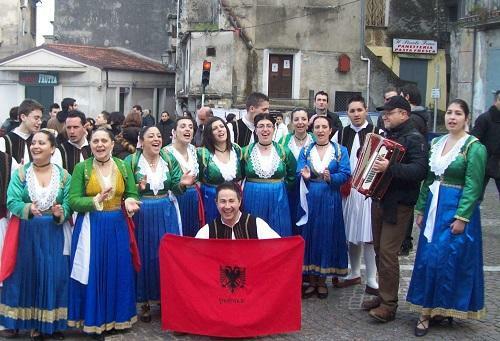 Lungro: cathedral of san Nicola in Mira; rock salt mine (in disuse); festival of Albanian costumes; scenery. 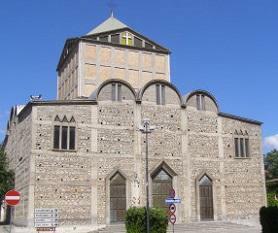 Altomonte: church of Santa Maria della Consolazione, church of San Giacomo, church of San Francesco di Paola; excellent wines. 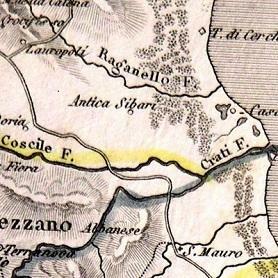 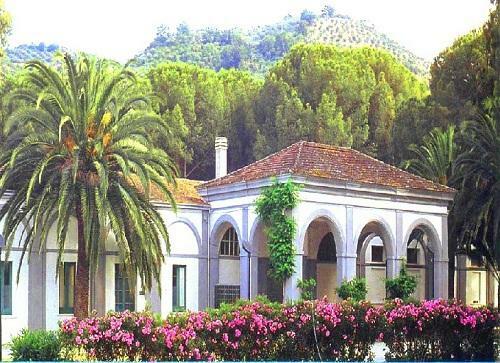 Spezzano Albanese Terme: chlorine-alkaline-ferruginous waters for drinking and cures; nearby, Castle of San Lorenzo del Vallo. 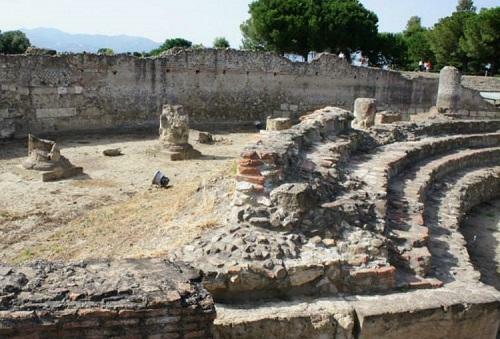 Sibari: museo della Sibaritide, ruins of ancient Sybaris. 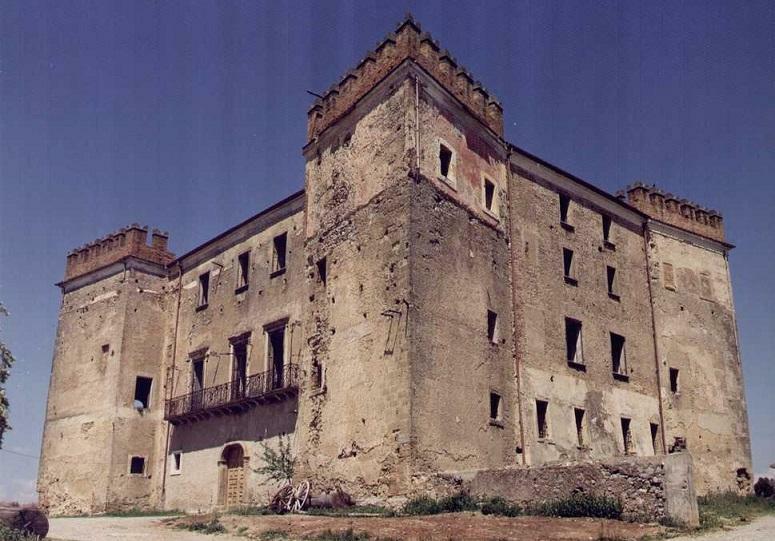 Cassano allo Ionio: cathedral, ruins of the castle of the Pietra, bishop's residence, remains of the Torre di Milone, Torre della Chiesa; thermal baths with alkaline and sulphurous springs for baths and drinking; nearby, Santuario della Madonna della Catena , grotto of Sant'Angelo.